When you're on a plane sitting on your little seat watching your little screen, have you ever thought about what's happening behind the cockpit door? do you think your airlines is doing its best to look after you? I peeked behind the curtain (through this anonymous conversation of Flight attendants, Pilots, and Engineers on Reddit) and going to tell you what really goes on!. 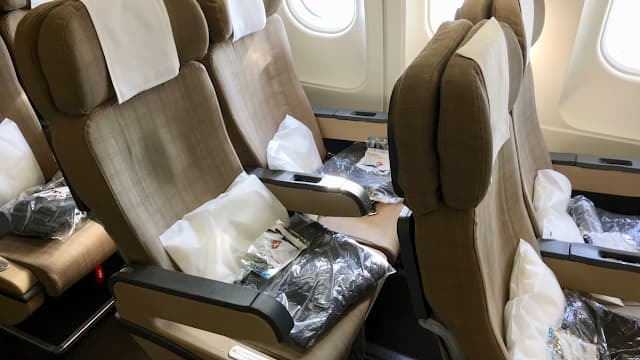 Here are ten of the best-kept secrets that the airlines don't want you to know. With modern aircraft safety systems, your phones & gadgets can’t really disrupt the flight equipment; Turning off your electronic device makes no difference to the communication between the pilot and air traffic control (GSM/cellular and ATC communication are in totally different frequency bands). 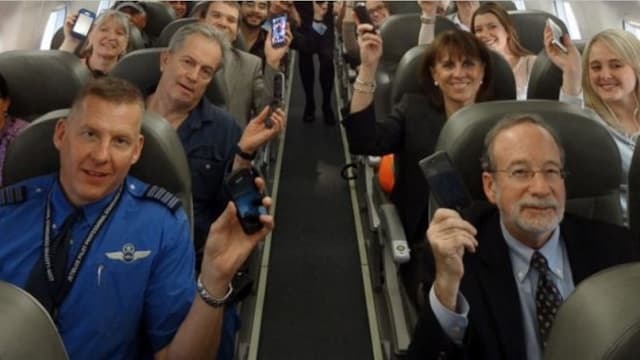 Not even a single mobile phone /gadget related incident is recorded so far; but still the airlines (also the FAA - Federal Aviation Administration) prefer that you turn your devices off, merely with a thought of “better to be safe than sorry” and also because you will pay attention to the safety messages😊 . 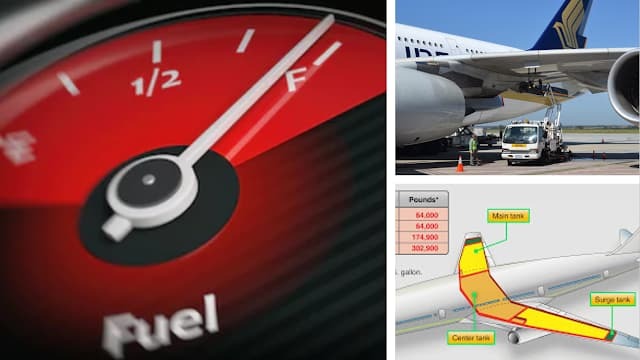 It's a vicious circle - More the fuel means heavier the plane, which will burn more fuel costing them more money! To combat the cost, almost all the airlines put pressure on pilots to carry as little fuel as possible. This sometimes leads to trouble if the pilot burns some extra fuel, while trying to avoid thunderstorms or due to delays by air traffic control. There’re many instances that the flights even have to land at an alternative airport, so they don't totally run out of fuel. The law of your land doesn’t matter; once you're on the plane, the pilot is the boss 😊. If you misbehave, the captain of the plane can put you in restraints, issue fines and even take the will of a dying passenger! So, don't mess with them. #4: Most of the pilots are waking up to fatigue. 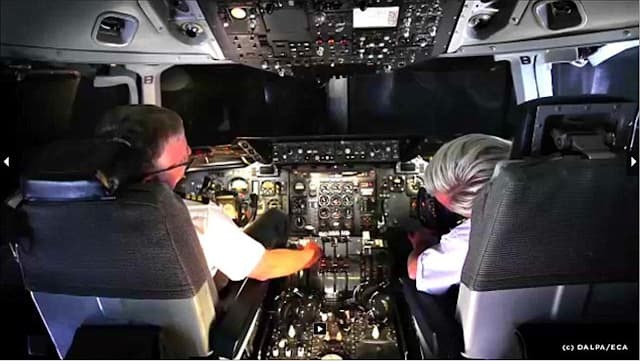 Pilots fall under a gray area in overtime rules; the limits for how many hours a pilot can work in a day, week or month is quite complex and often compromised. Only the pilots and attendants of ultra-long-haul flights (for example: San Francisco to Singapore 18hr non-stop) change on shifts every 4 hours and take a peaceful sleep. Curious where their secret sleeping spot is? Check here for more details. Ok, now onto some very unsavoury business😊. Never ever drink water from the bathrooms; stay away from the tea and coffee too, they are prepared out of the same water; they’re just filthy! You'd drink only the bottled water. Airlines regularly clean the water tank with sanitizing products. 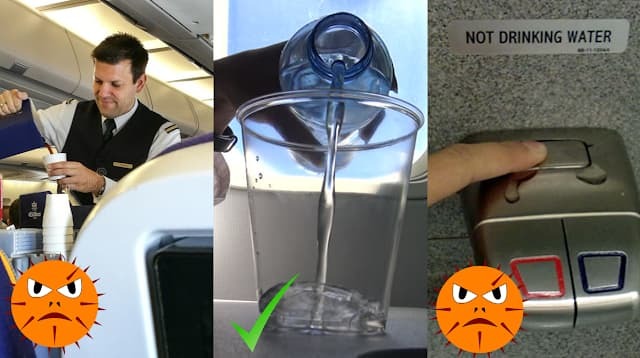 But unfortunately, the parasites that call this tank home build up solid immunity to all these cleaning chemicals; no flight attendant or pilot dares to even wash their hands there. They use only their own hand-sanitizers! Do you think you're getting a bargain when you buy from the flight attendants, who come around with the trolley filled with spirits and perfume? Do you think you’re saving taxes just because you’re on the sky?😏. Sorry, you're wrong! Everything on that trolley can be purchased on the internet at a much cheaper price, this one's rather a sneaky airline business tactics. Yeah, those just get refolded and stuffed back in the bins between flights. You get the fresh ones (I mean the washed ones) only on an originating first flight in the morning from a provisioning city. Even the headphones that come wrapped up aren’t new. They are taken off the flight, ‘cleaned’, and then packaged again. Once they drop down, you’ve got about 15 minutes of oxygen to breathe. Within 15 minutes the pilot can bring the plane down to an altitude with breathable oxygen. At cruising altitude, you’ve only got about 20 seconds to get your mask on before you pass out. This is something to appreciate!. When you experience a hard landing in bad weather it wasn’t because of a lack of pilot skills but it is in fact intentional. 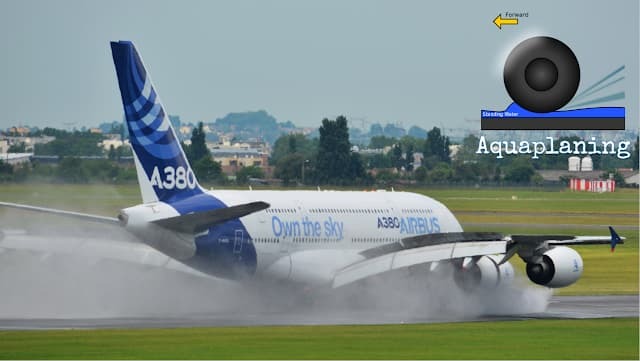 If the runway is covered in water the airplane has to touch down hard in order to puncture the water layer and prevent aquaplaning. #10. What air do you breathe on a plane? If you can breathe at a mountain peak of 20,000 feet, how do you think you breathe on a plane which is flying at an altitude of 35,000 feet? Have you wondered from where do you get oxygen? 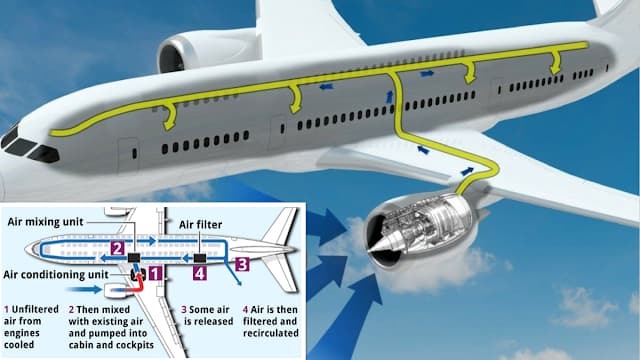 The air you breathe on an airplane is actually “compressed air taken through the engines”. A large portion, 30-50% is blown in the flight engines (engines need oxygen to burn fuel) and only the rest is passed to passengers cabin. In most of the aircraft, the breathing air just passes through the engine combustion - unfiltered. This is known as ‘bleed air.’ Bleed air is known to become contaminated with engine oils and/or hydraulic fluids, that can lead to fatigue, nausea, and even death. Have you heard about “Aerotoxic Syndrome”? Check out here. 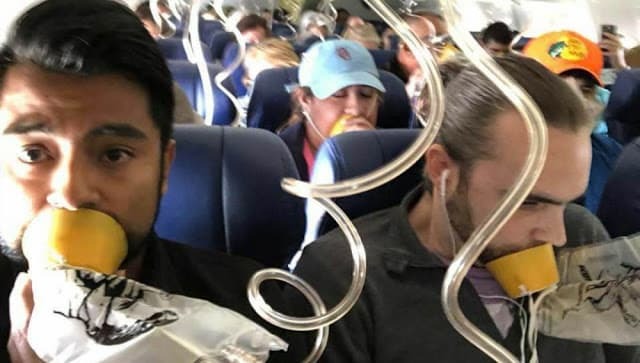 This is one of the best-kept secrets of the aviation industry - that is risking your health every time you fly! Well, that ends the top-10 best kept secrets airlines don't want you to know about. It gave me a totally different perception on flying after hearing to what pilots, flight attendants, and engineers say. What do you think? Which secrets are the most astonishing to you leave us a comment. Thank you!